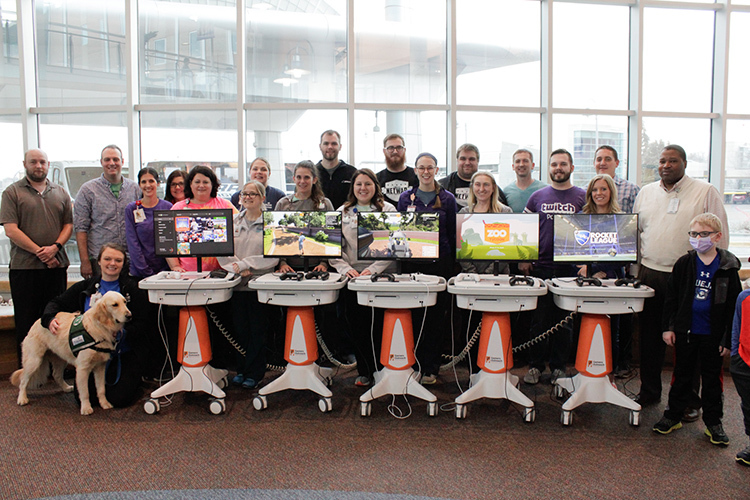 NETWAR 36.0 will support Madonna Rehabilitation Hospital located in Omaha, Nebraska. Working with Gamers Outreach, our event proceeds will be able to furnish GO Karts. 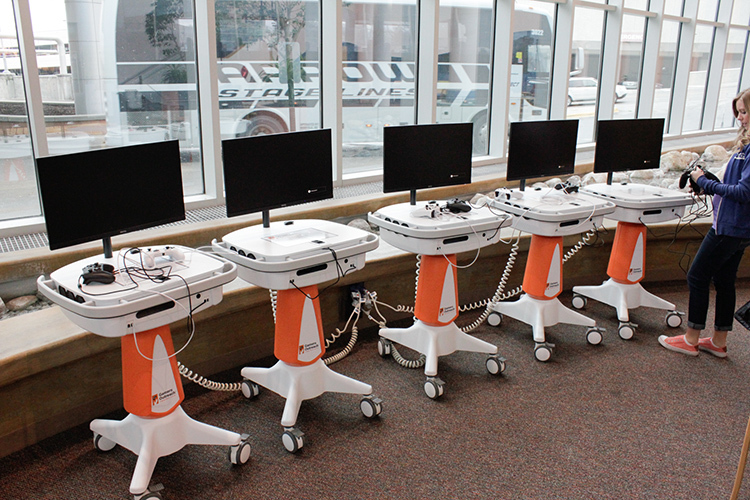 These are portable, medical-grade video game kiosks that enable hospital staff to easily provide bedside recreation to hospitalized children who are unable to leave their rooms.